Gone are the days when a person just had to live with an appearance that they were not satisfied with. It was common for people to look in the mirror, notice things about their face they did not like and then just shrug their shoulders and realize there was nothing that could be done. They would have to enhance aspects of their appearance that they could do something about, like change their hairstyle or wear makeup. Things are a lot different today. There are multiple products, techniques, surgeries and other things that can be used to enhance a person’s appearance or to completely change it. Many of the products and tools that are available today address one specific issue. For example, a person may have a lot of sagging skin on their face. They may decide to use a skin tightening procedure or even some kind of surgical lift in order to address this problem. Or a person may have wrinkles on their face that they are anything but satisfied with. These may be treated using products like BOTOX® or dermal fillers. One example would be using Juvederm® in order to address marionette lines. During a consultation at our office in College Station, we are going to determine what it is about your appearance that you do not like and then show you all of the options that are available. We are also going to discuss your overall health to be sure that you qualify for a particular product or treatment. From there, we will schedule a treatment session in order to treat your marionette lines. When Juvederm® is used in order to treat marionette lines, it helps to fill in the area. Juvederm® is a very smooth product. This means that you are going to get great results. You are not going to have lumps under your skin or other problems that are going to cause your skin and face to look unnatural. Juvederm® is one of the most popular dermal fillers that is available today. It is popular because it is able to deliver outstanding results. First, you are going to see that after treatment, the marionette lines are filled in. Your skin is going to look like what it did when you were younger. Second, the ingredients contained in Juvederm® are going to continue to deliver long-lasting benefits. You’re going to see the condition of your skin continue to improve over time. 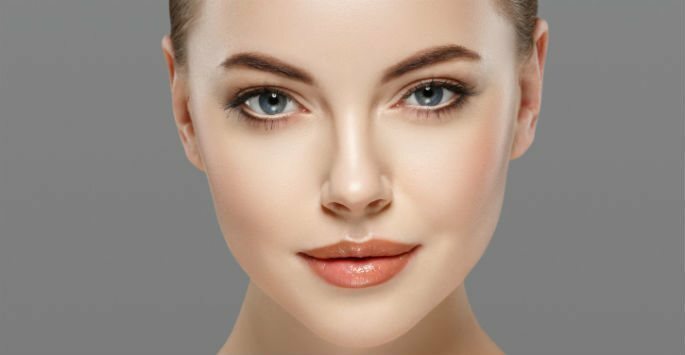 We invite you to visit Artisan’s Rejuvenation Med Spa in College Station to learn more about Juvederm® and how it can be used to address your marionette lines. This versatile treatment can also be used on smile lines, vertical lip lines and corner lines. Contact us today to schedule a consultation to learn more!